Canada’s AgileBits has updated 1Password for iOS, their popular password manager. The update brings support for iPhone X and Face ID, ahead of the latter’s launch tomorrow. Also new is a reinvented Favourites screen, which will now show recently used items as well. Quick Copy is a new and faster way for you to copy and paste logins. When you copy your email for a login from 1Password, the app will automatically copy the password to your clipboard, saving time. AgileBits also says keyboard shortcuts are now available for iPad Pro users, taking cues from the macOS version. 1Password 7.0 is also 33% faster and has a stability increase of 400% throughout, says AgileBits. Users can now also select and delete multiple items at once. 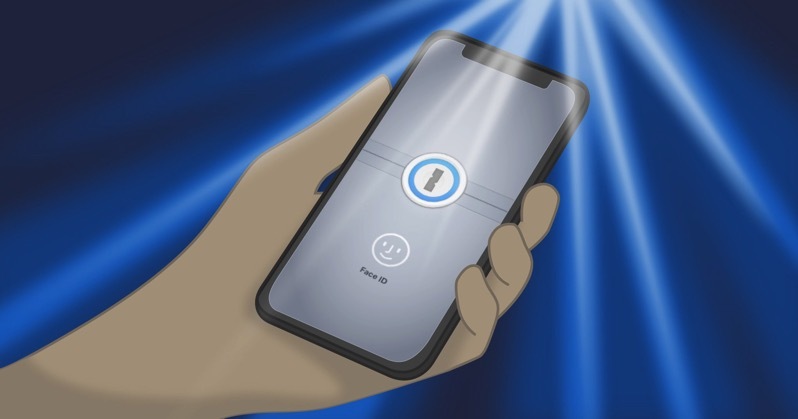 When it comes to 1Password and Face ID, it’s a seamless transition to unlock your vault. 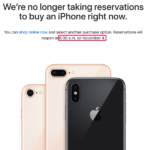 Just launch the app and boom—you’re in. This is going to be amazing. Click here to download 1Password for iOS in the App Store.